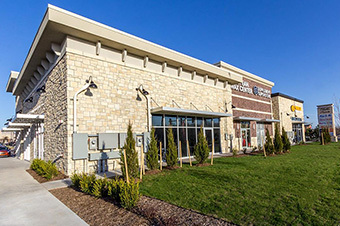 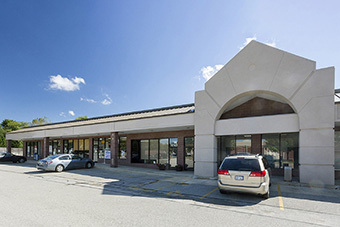 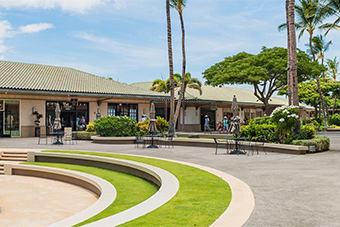 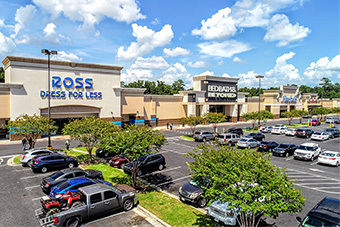 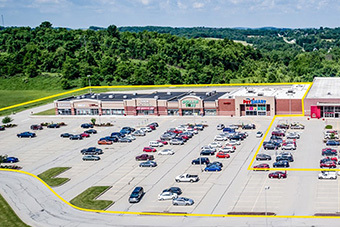 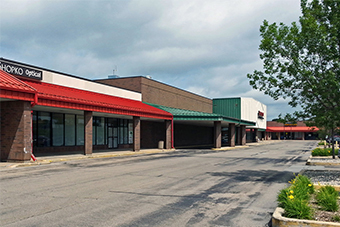 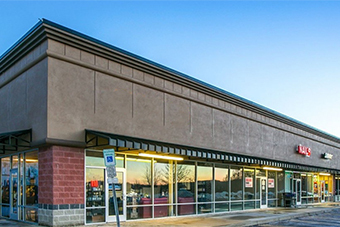 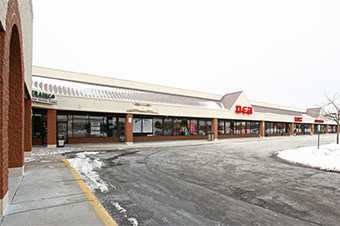 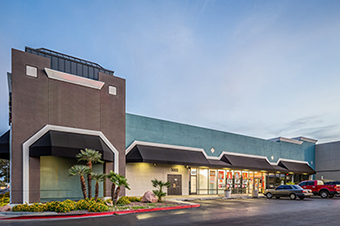 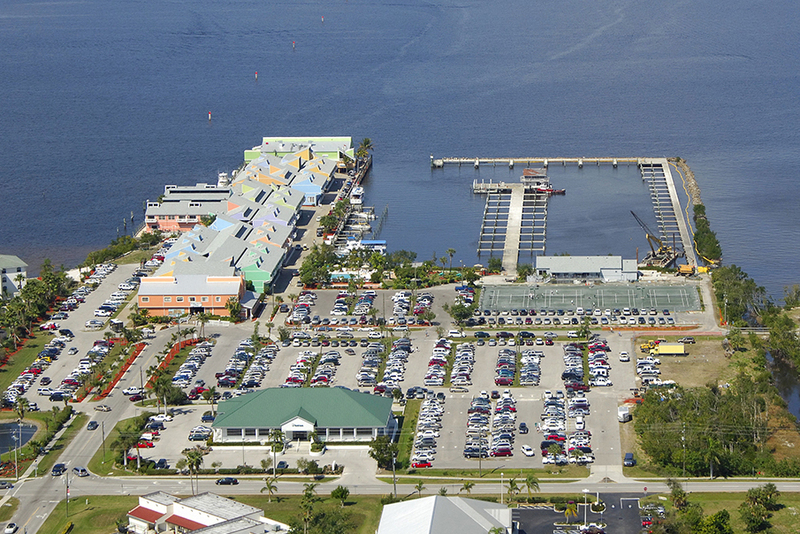 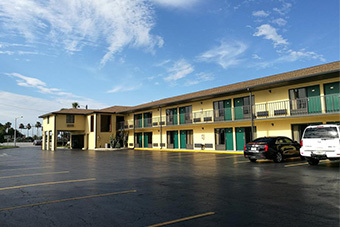 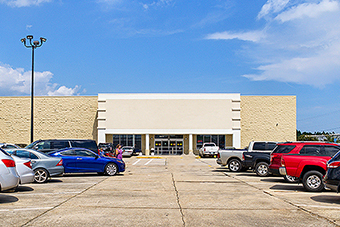 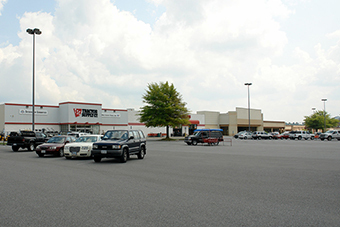 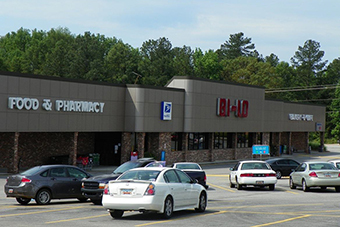 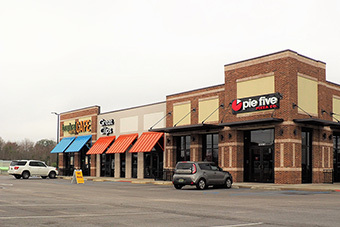 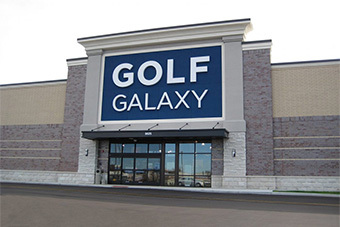 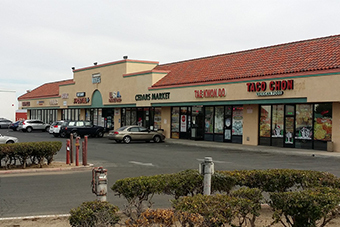 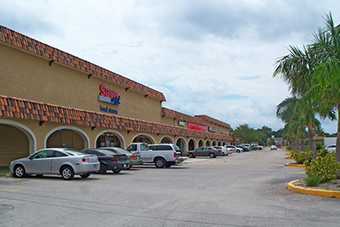 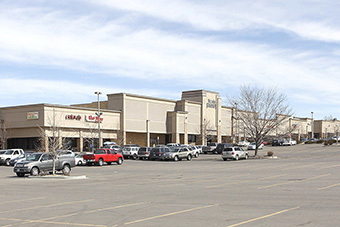 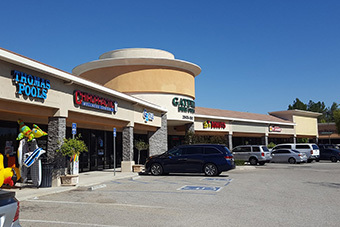 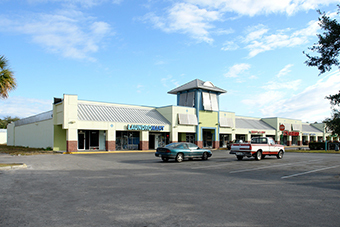 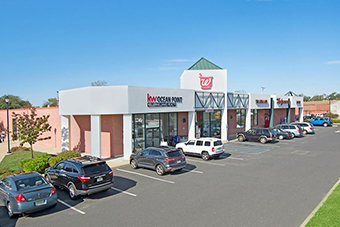 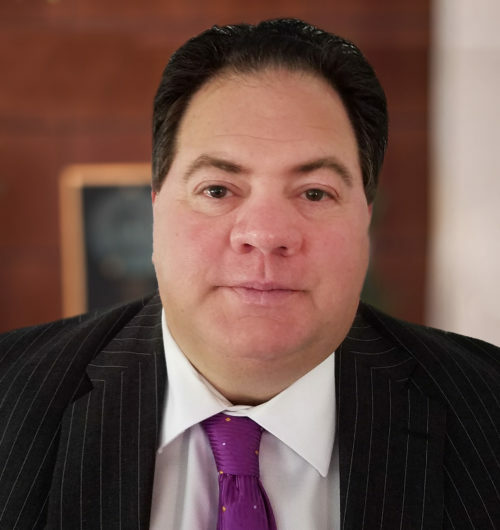 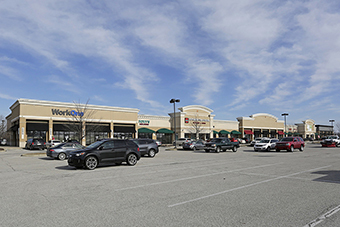 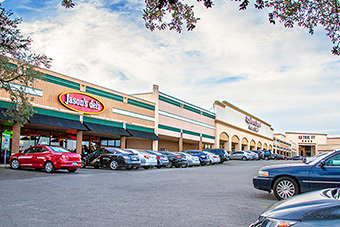 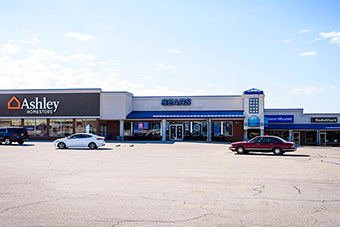 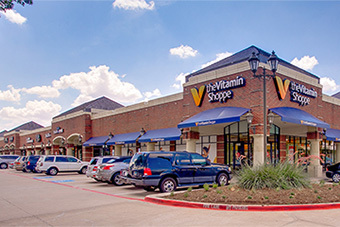 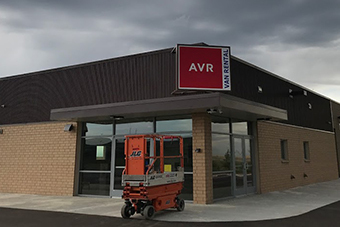 The Borrower had an unstabilized, mixed-use property with unique characteristics and needed quick financing to renovate the property. 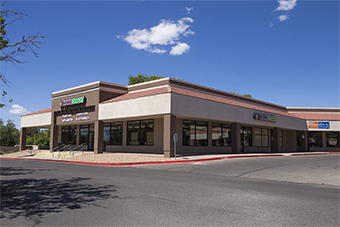 We got comfortable with the borrower’s real estate, their business plan, and with their ability to execute. 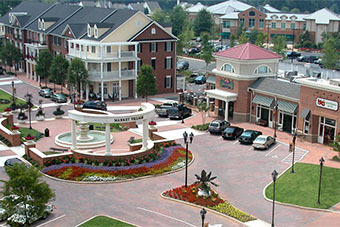 We were transparent with the appraisal and executed the deal in the needed time-frame.